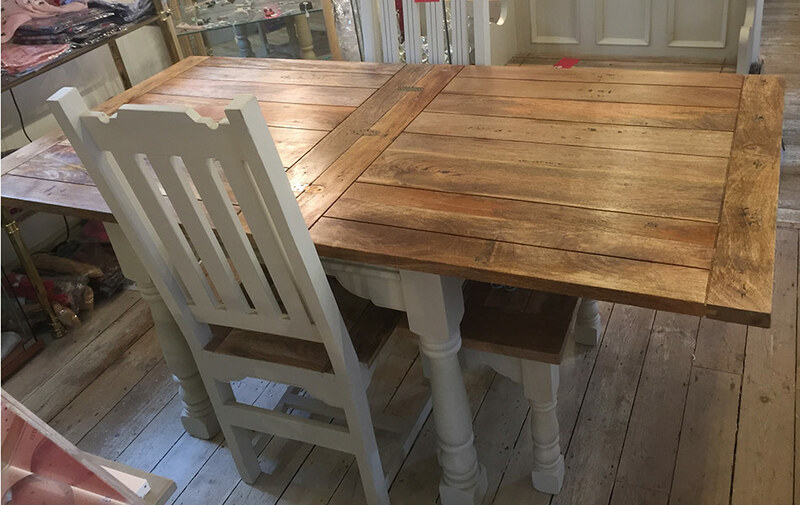 For intimate dinners for two, this lovely butterfly table, finished in exclusive two-tone paint, is perfect for kitchen-diners or small dining rooms but neatly extends to seat four to six people when necessary. 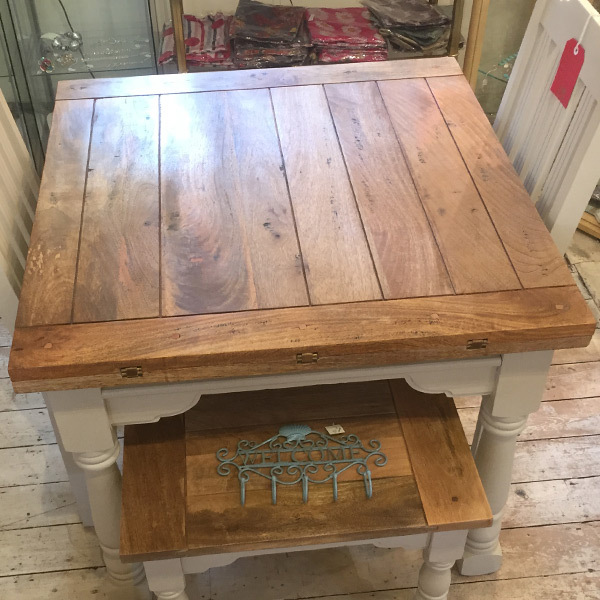 This table extends with a very simple to use butterfly extension that stores below the table top. 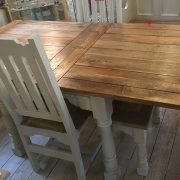 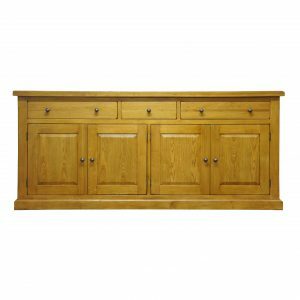 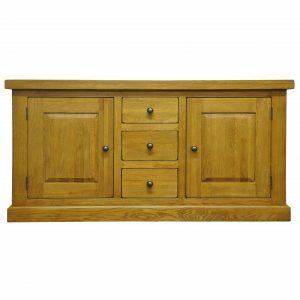 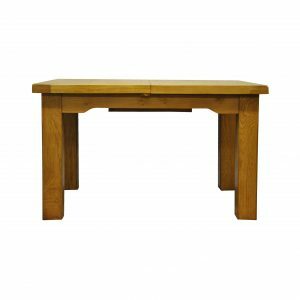 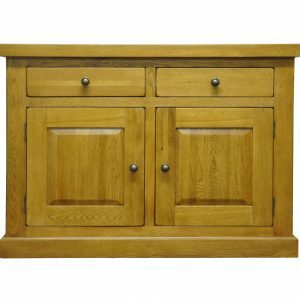 With a simple practical design and touches of country charm; made from 100% solid mango wood with a fine hand distressed oak-ish finish, this piece has been built to last.